Livingstone Chicago’s Debt Advisory team announced the successful refinancing for Calvert Street Capital Partners’ portfolio company, Inspection Oilfield Services. Founded in 1995, Calvert Street is a lower mid-market private equity firm based in Baltimore, Maryland, USA. 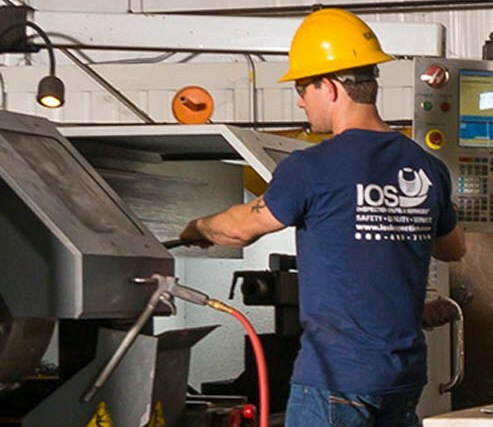 One of its current investments, IOS, is a leading independent inspection and value-added service provider for oil country tubular goods and drill tools, with 8 fixed service locations and mobile operations serving all of the major oil and natural gas producing regions in the contiguous United States. 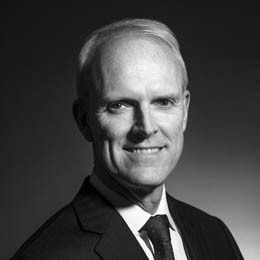 Calvert Street appointed Livingstone to help seek financing in conjunction with two acquisitions by IOS, and refinance the Company’s existing debt. “We are proud to have completed this complex transaction in less than two months. 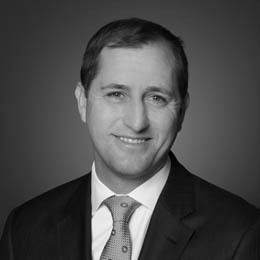 It’s a great representation of both Livingstone’s debt capital markets capabilities and the activity of the capital markets generally,” commented Livingstone Chicago’s Directgor Tom Lesch. IOS represents Livingstone’s tenth debt transaction in the last 18 months. In addition, Livingstone currently has four additional active debt advisory engagements in the market.